Lots of drum pedals. DW, Pearl, Tama, Mapex, Ludwig, �double pedals, �single pedals, direct drive pedals, lots of price options. 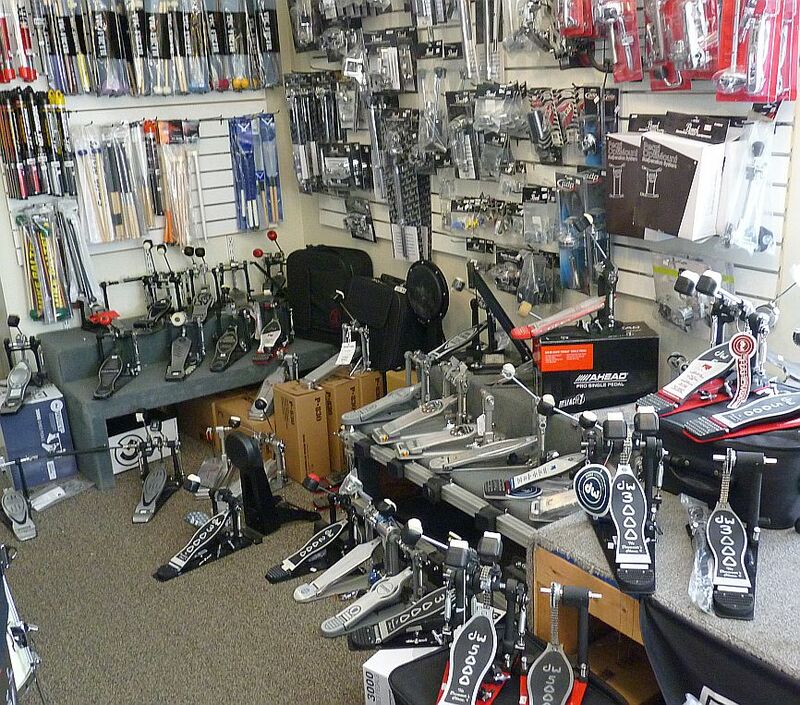 Come in and check out the brand new Dixon pedal ! !